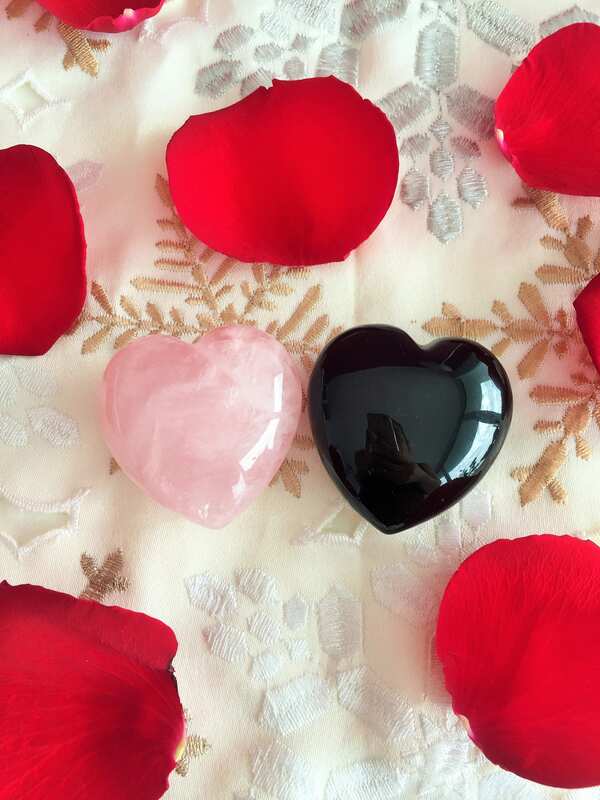 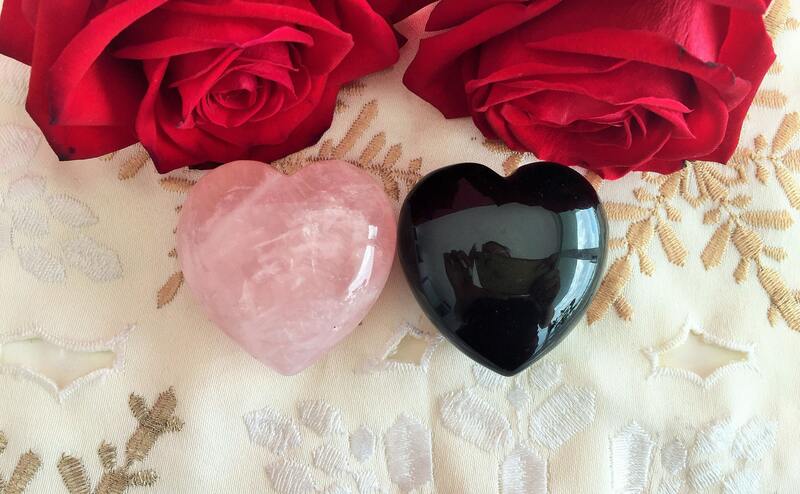 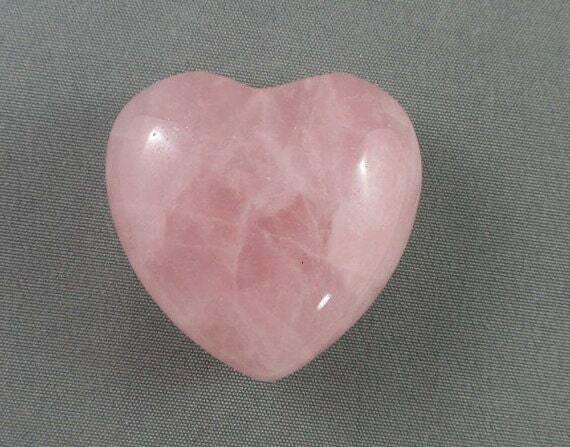 Protect your loved ones with this combination of Rose Quartz and Black Obsidian. 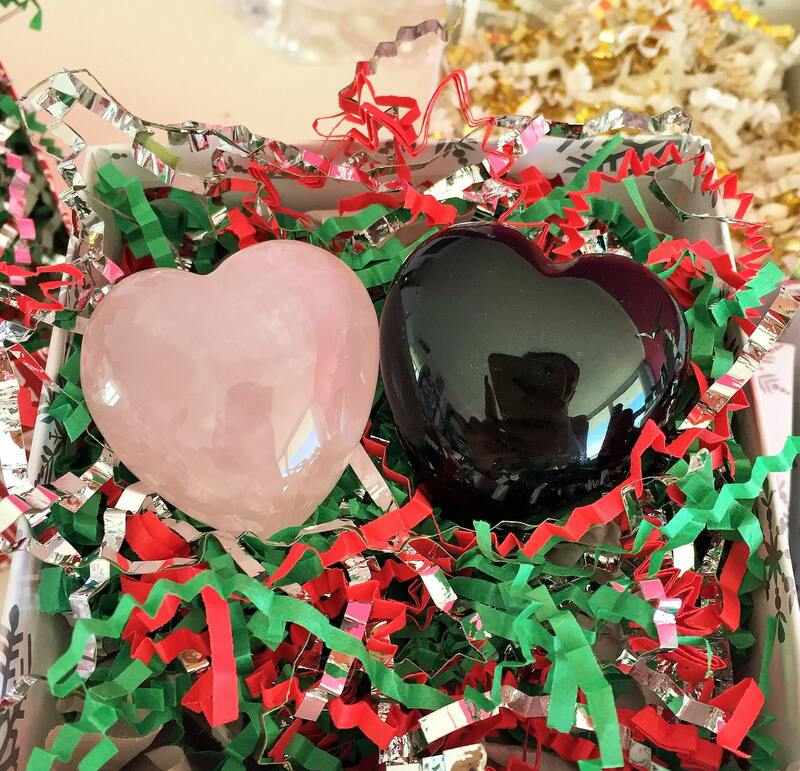 Combining these 2 crystals will help you feel protected, grounded, and at peace. 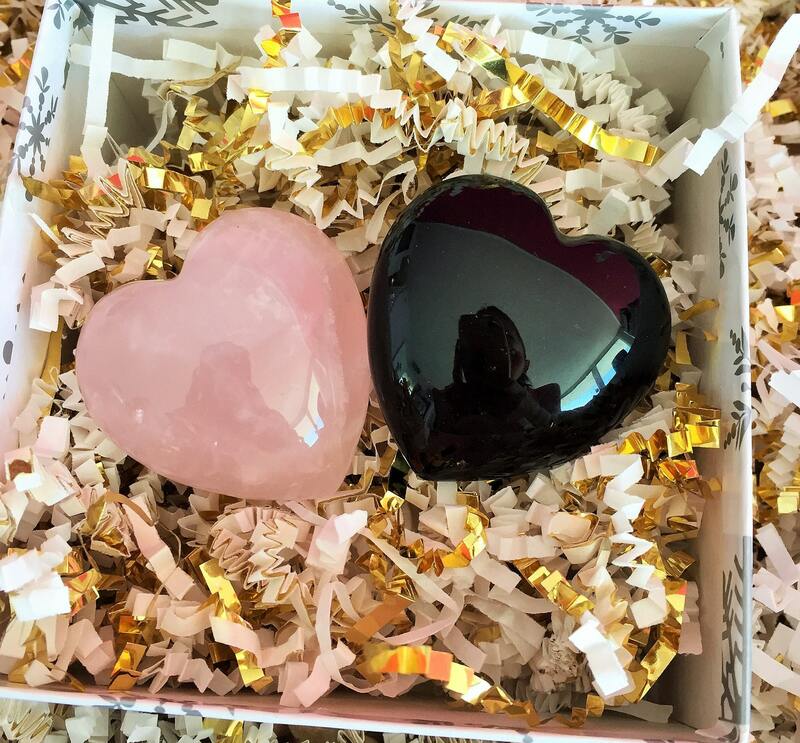 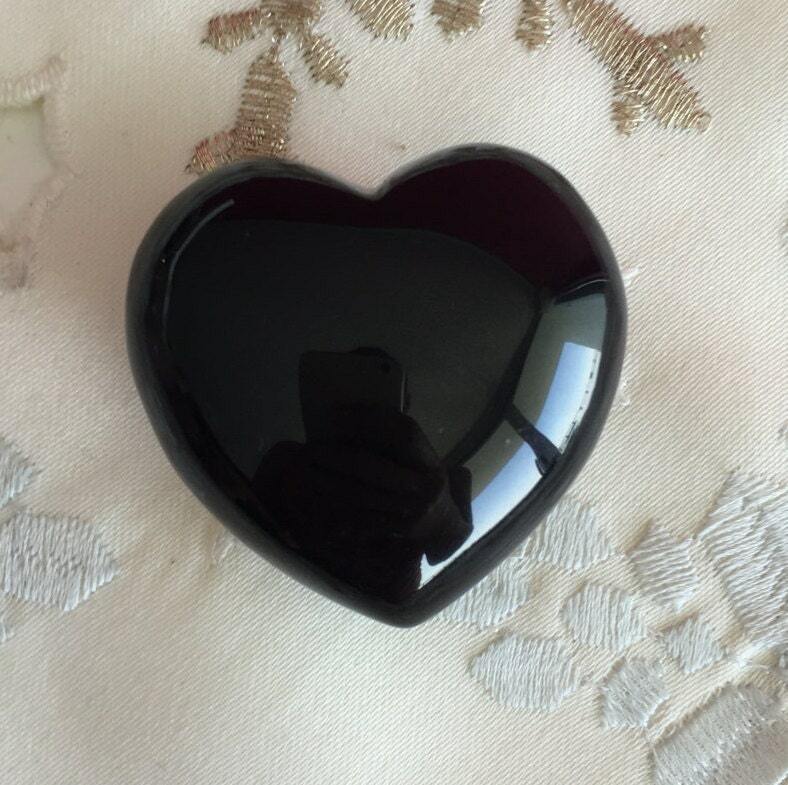 *Black Obsidian is a protective stone that shields the owner from psychic attracts, envy, jealousy and transmutes that energy so you are never affected.